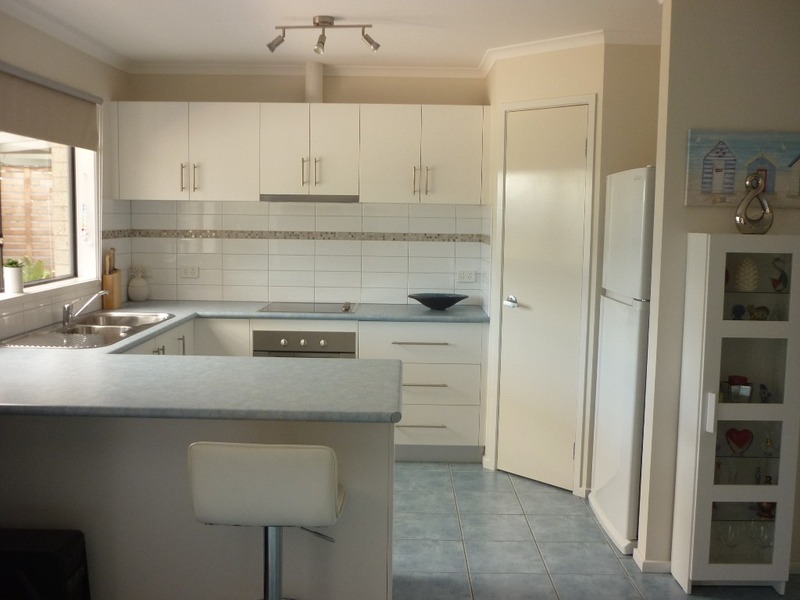 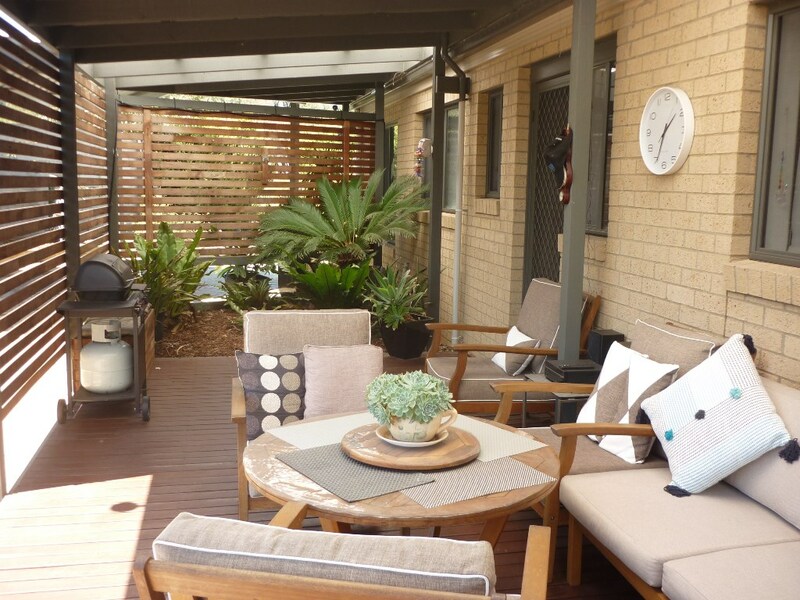 There is so much on offer with this quality home. 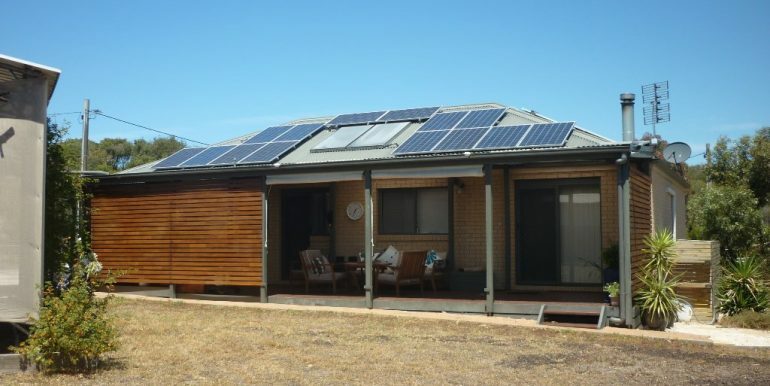 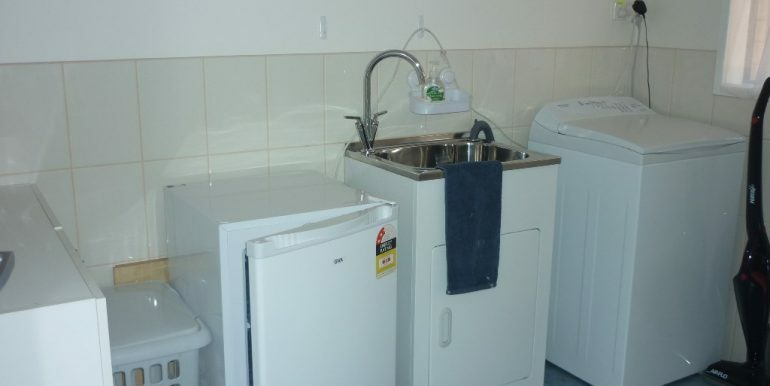 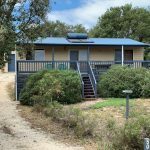 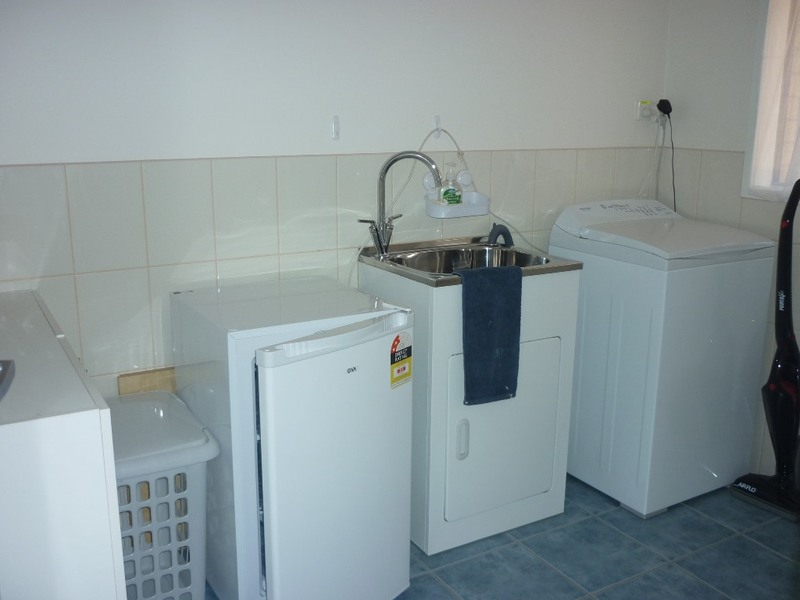 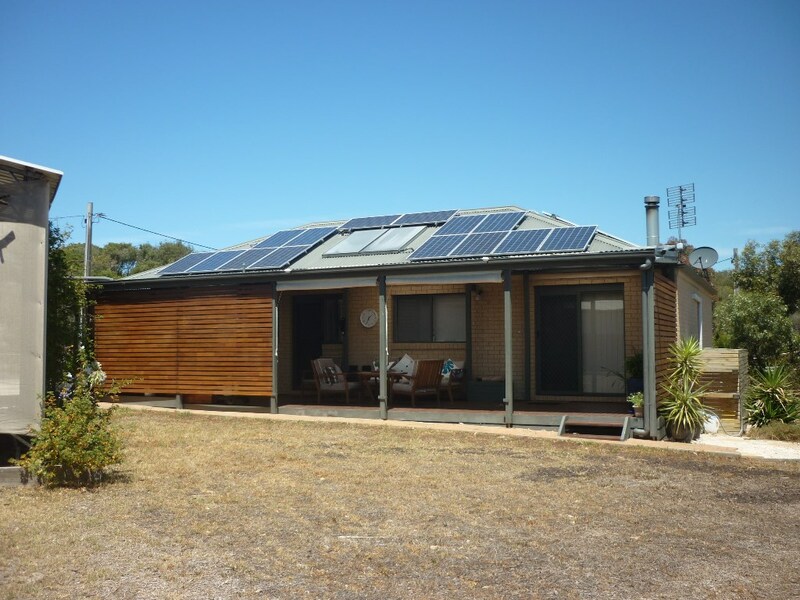 Three generous bedrooms, main with ensuite & walk-in-robe, large open plan living, modern kitchen with plenty of cupboard and bench space, spacious laundry, solar hot water service with electricity backup and 4.75kw solar system which dramatically reduces your power bills. 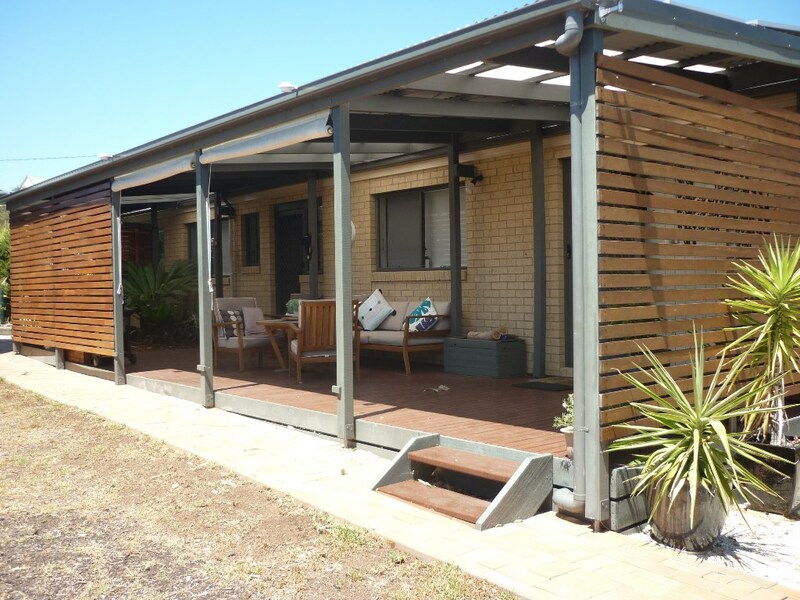 Indoor/outdoor living with the semi enclosed deck makes an ideal outdoor entertaining area. 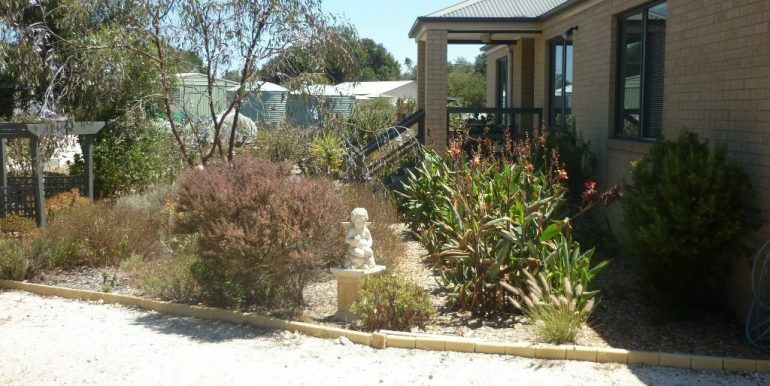 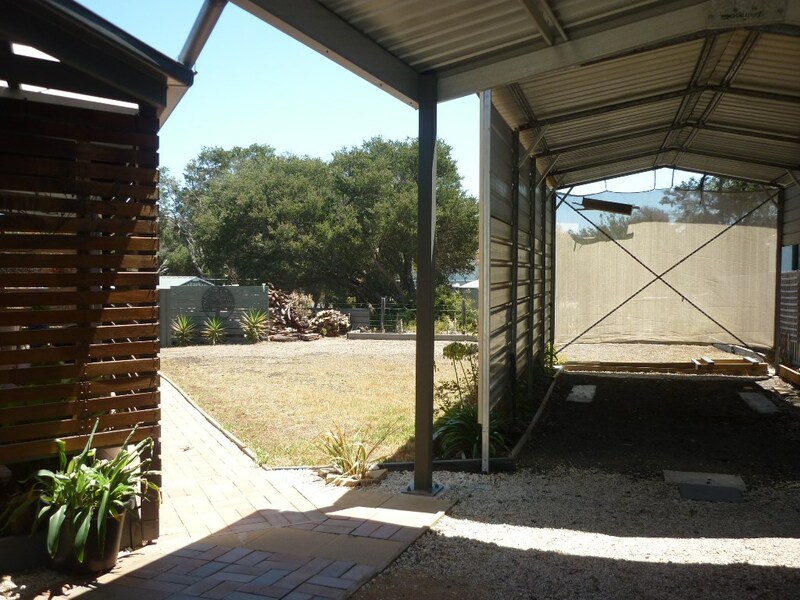 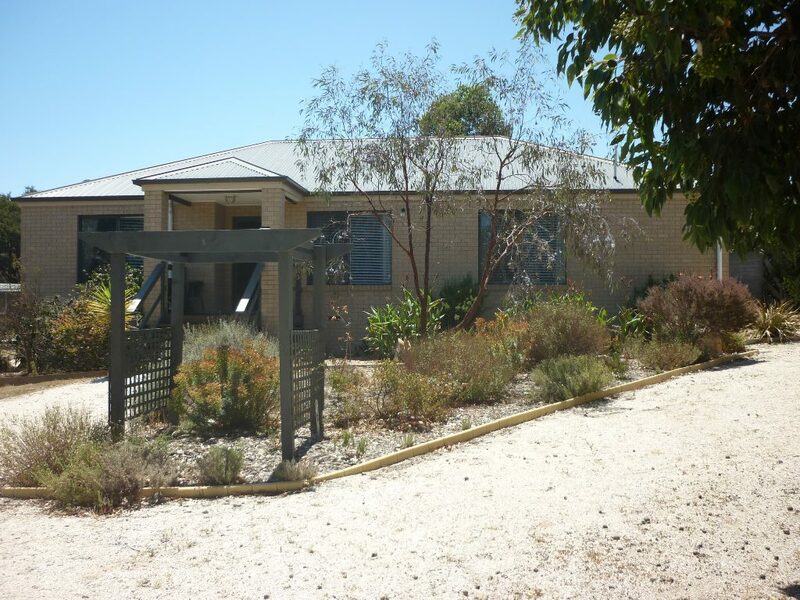 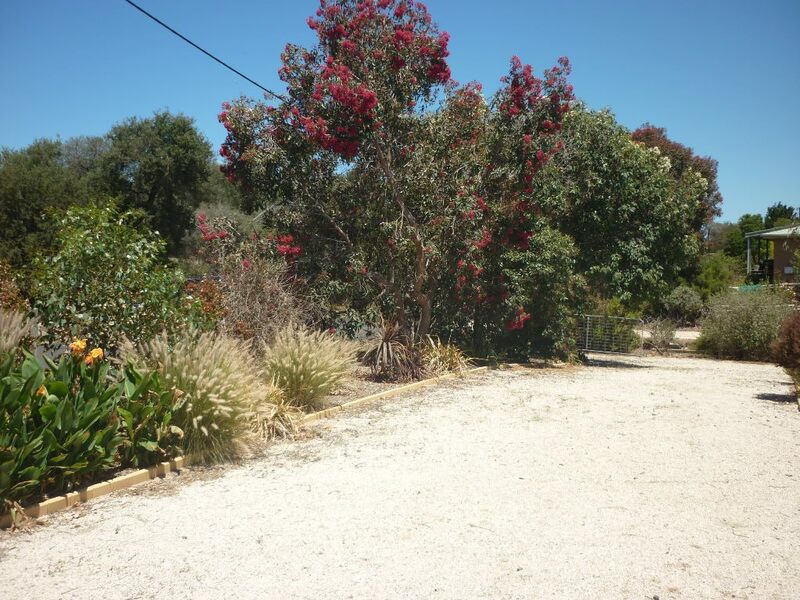 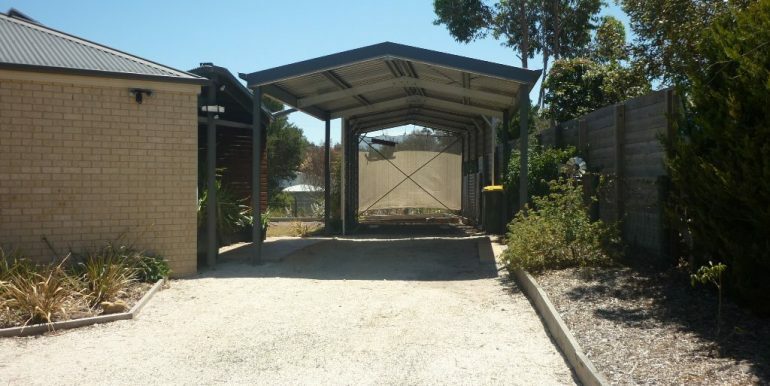 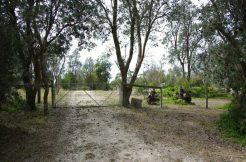 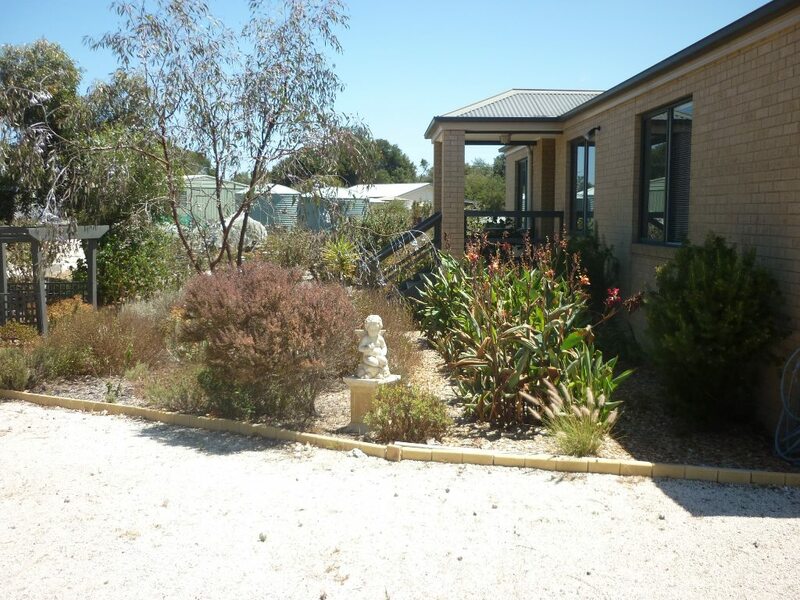 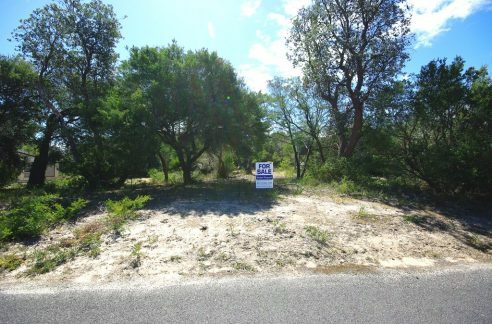 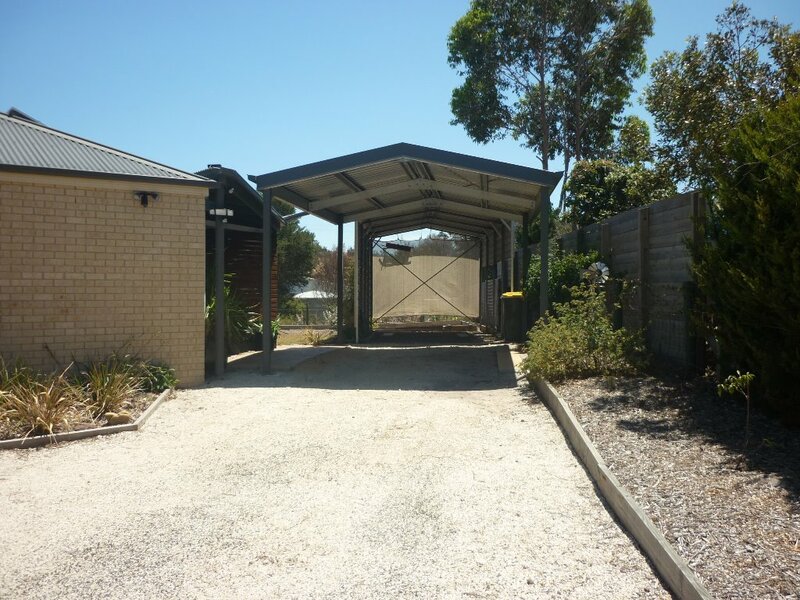 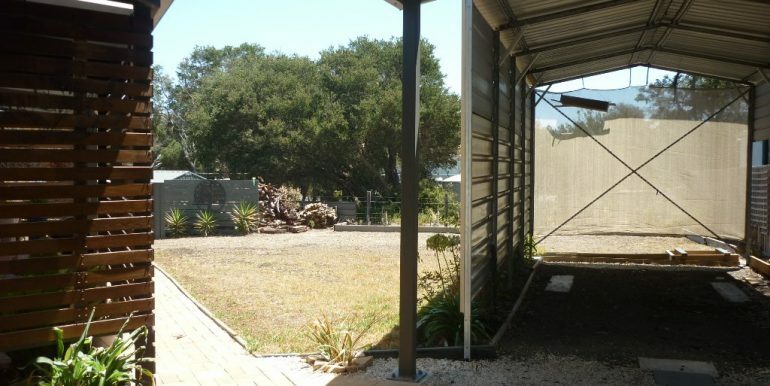 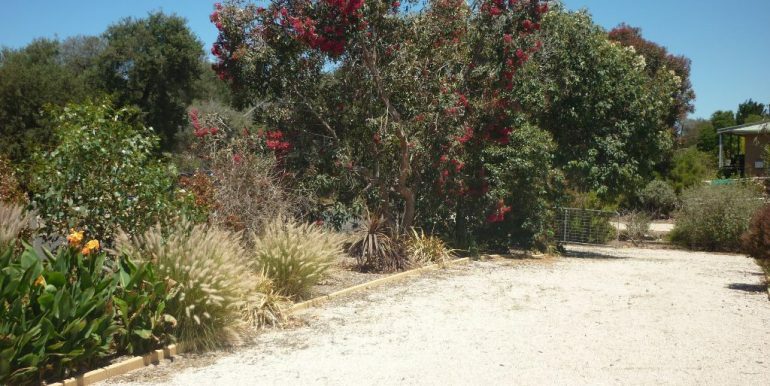 Dual access driveway leads through the beautifully landscaped gardens, fully fenced property plus ample water supply. 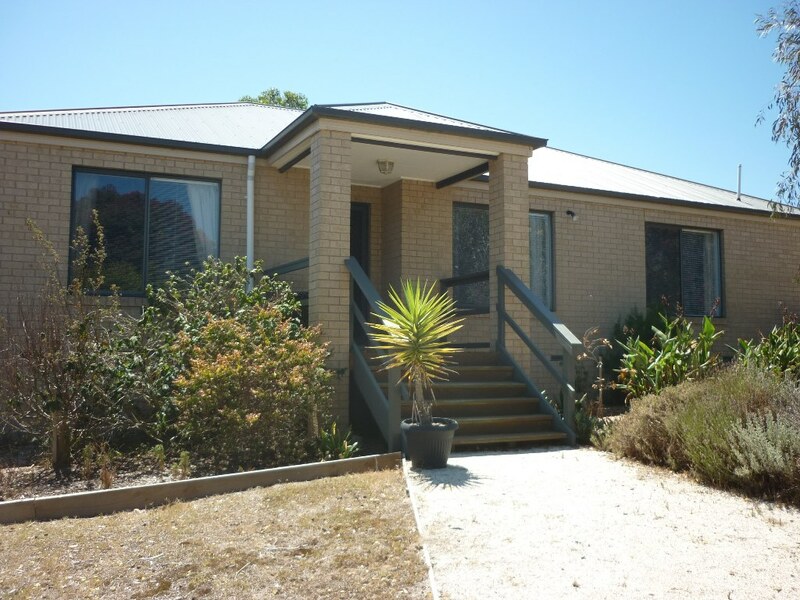 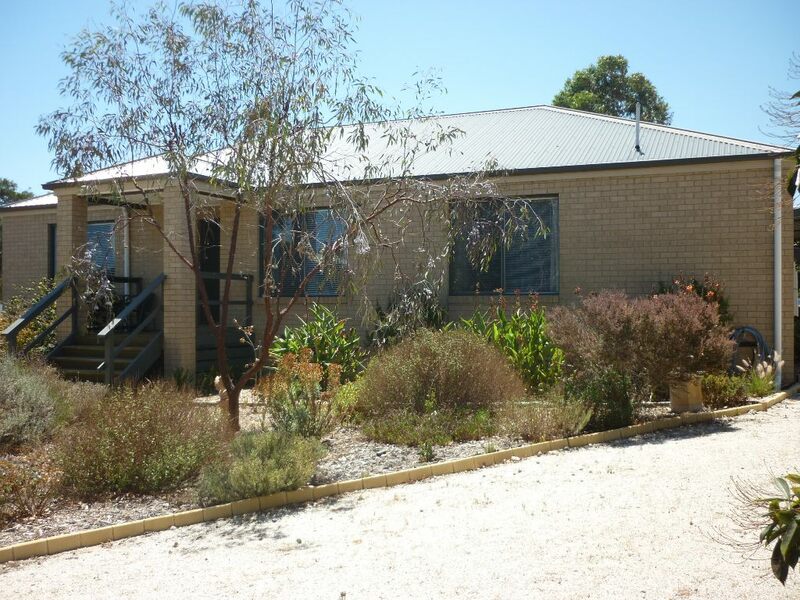 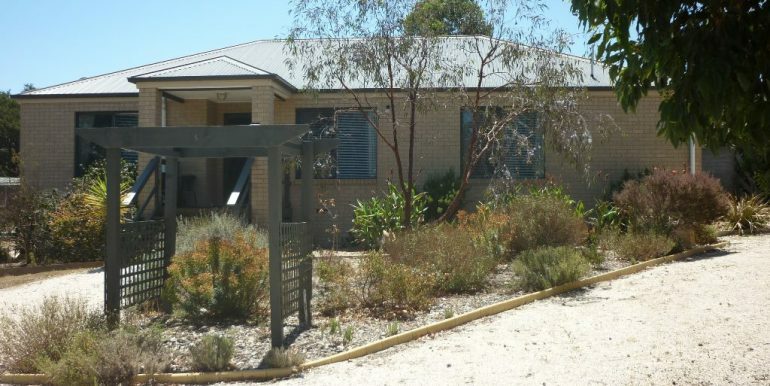 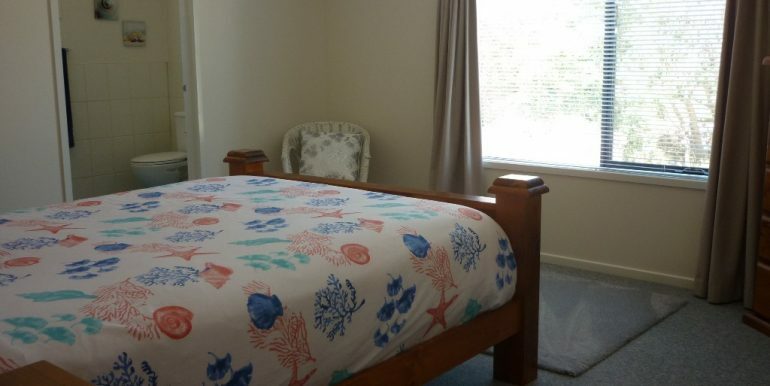 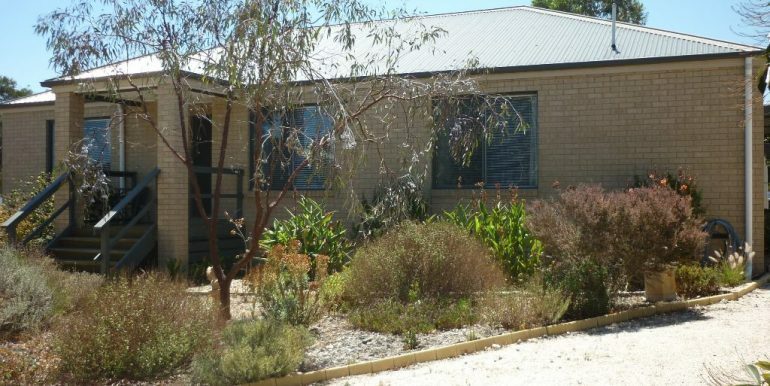 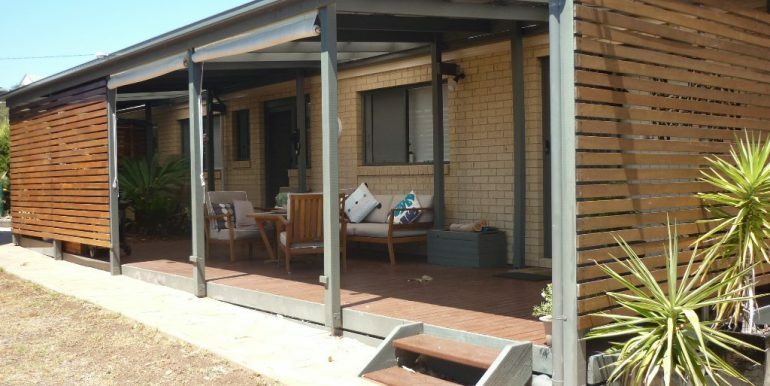 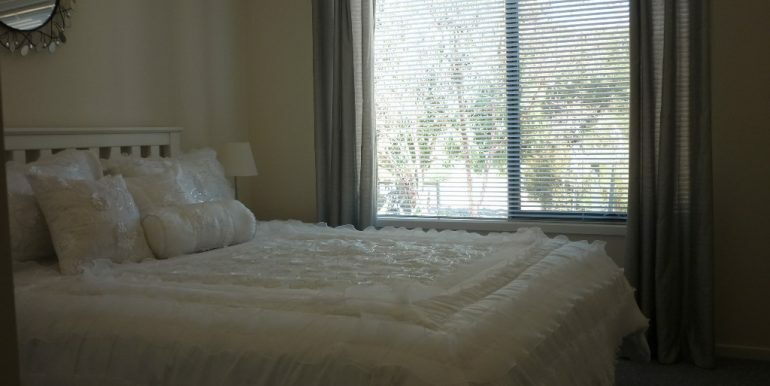 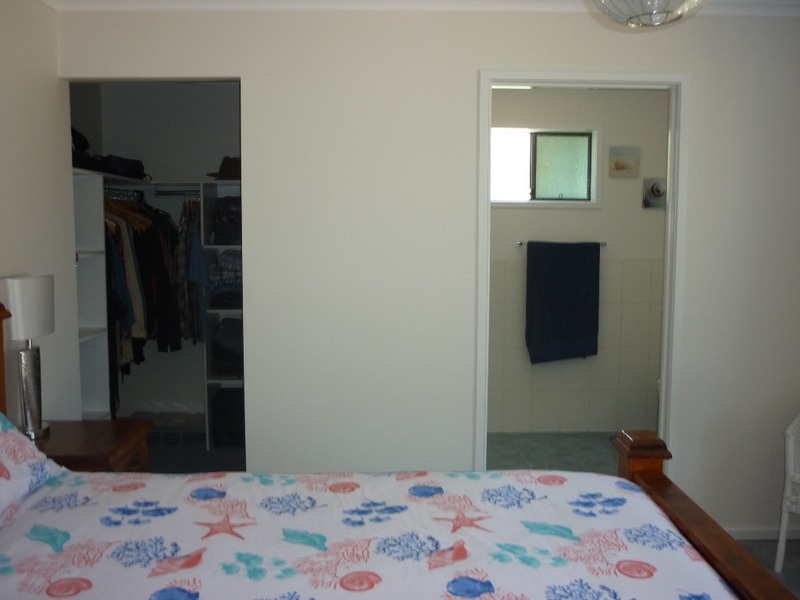 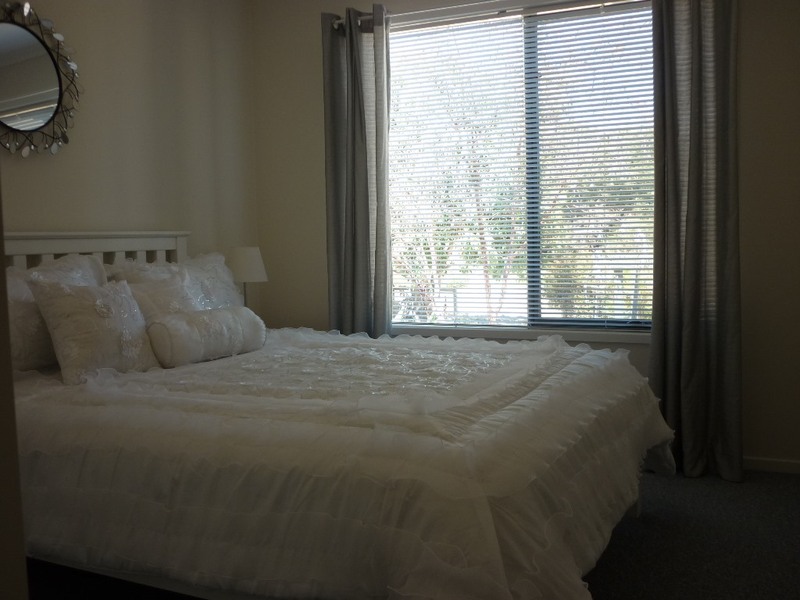 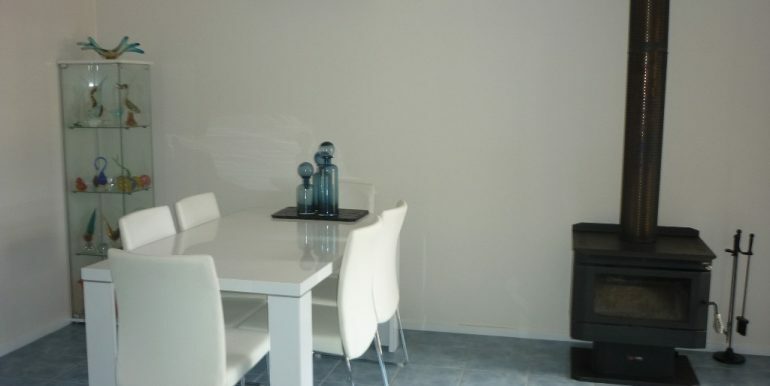 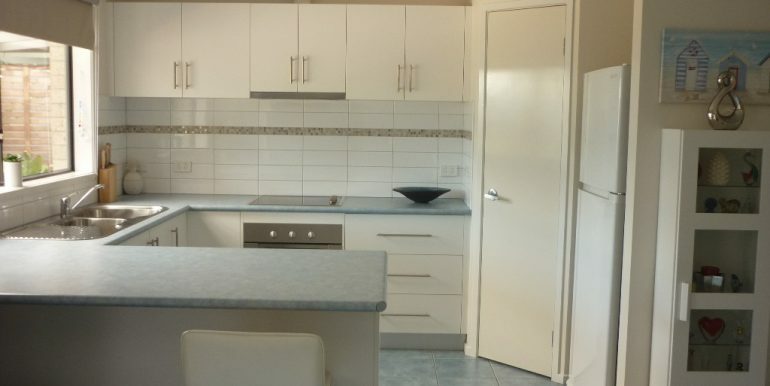 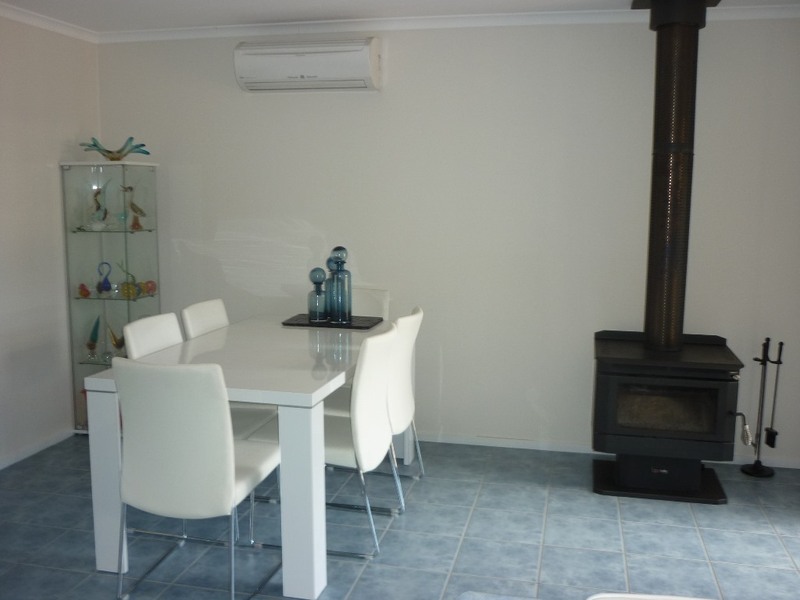 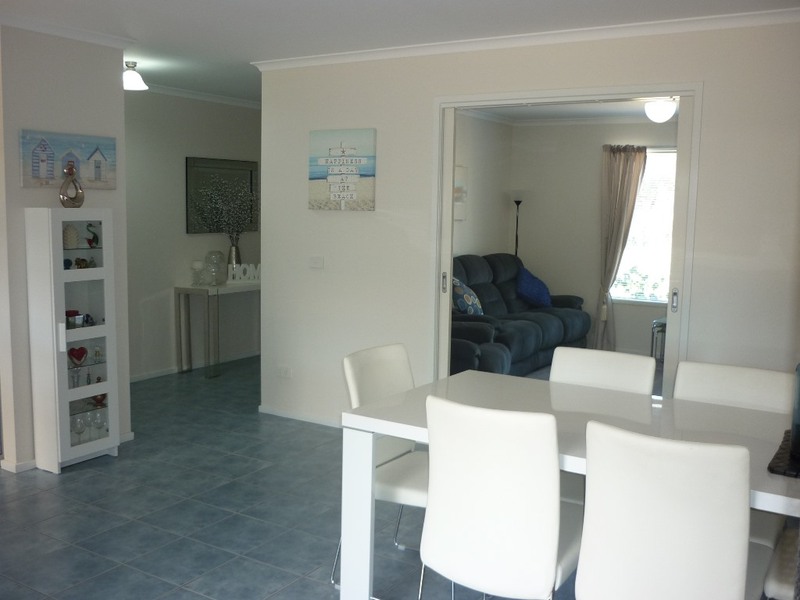 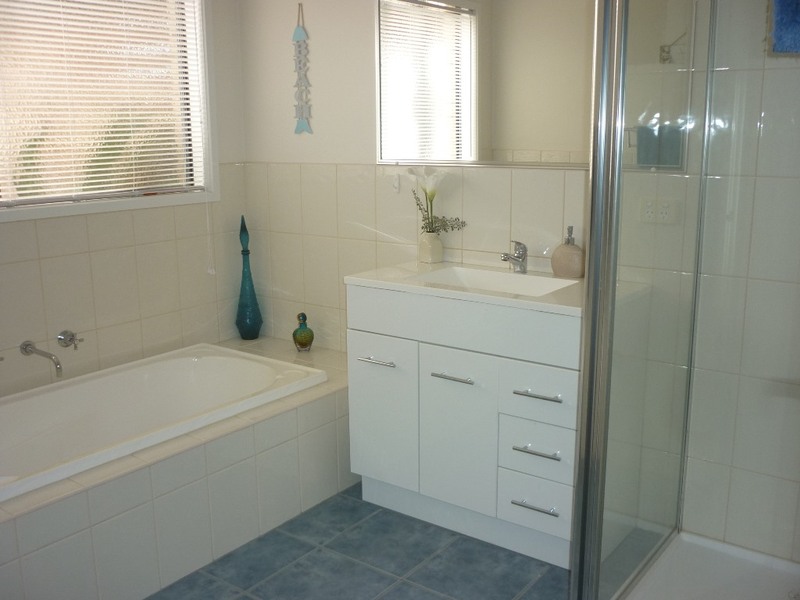 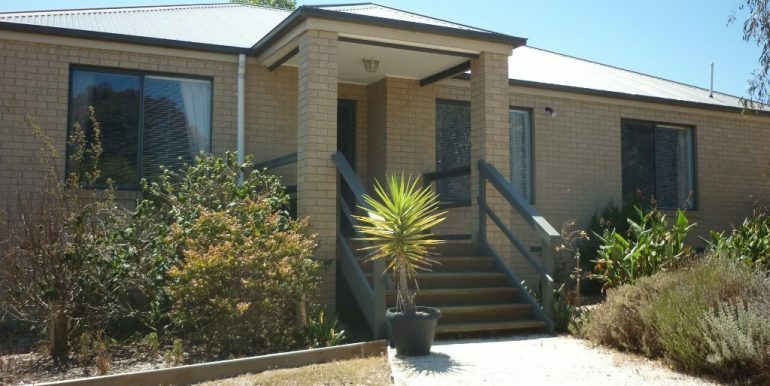 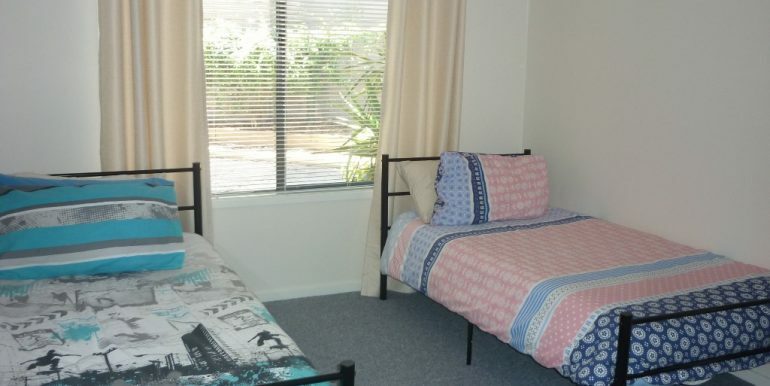 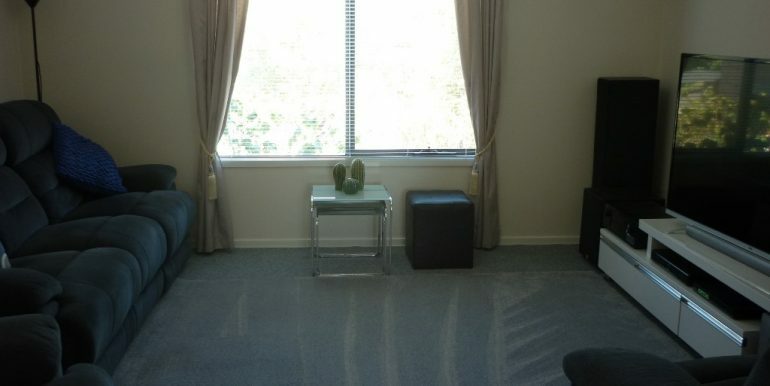 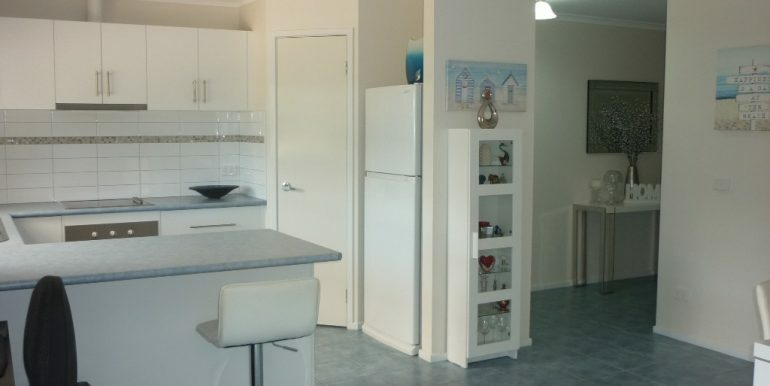 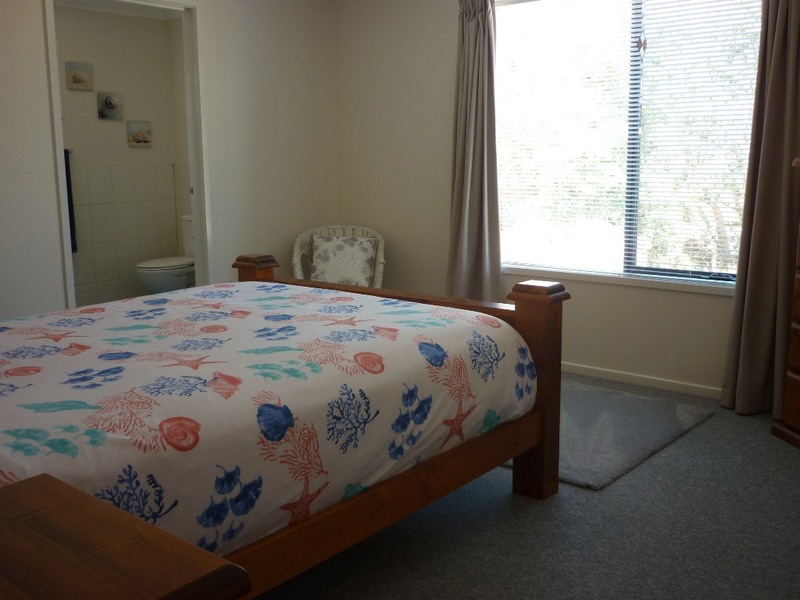 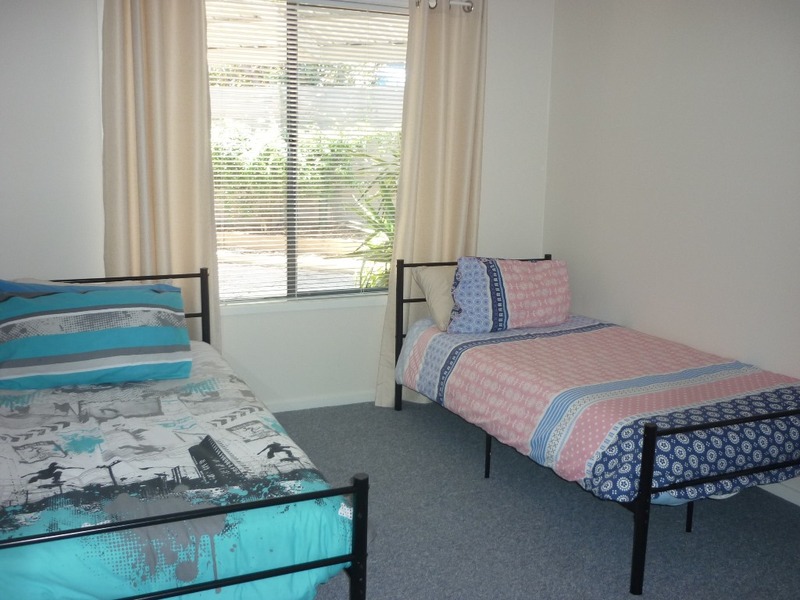 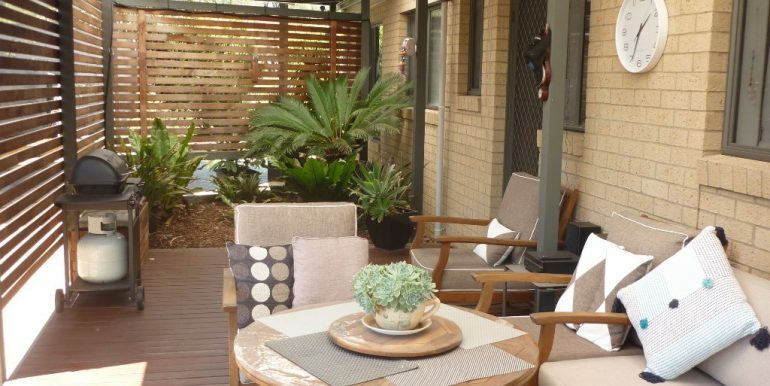 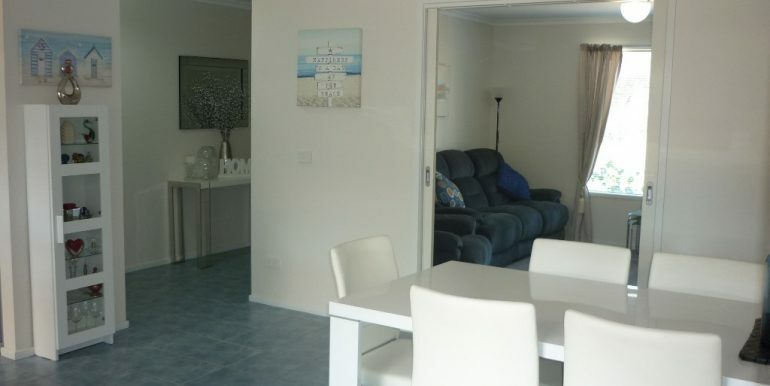 This is a perfect home for the permanent resident or holiday home. 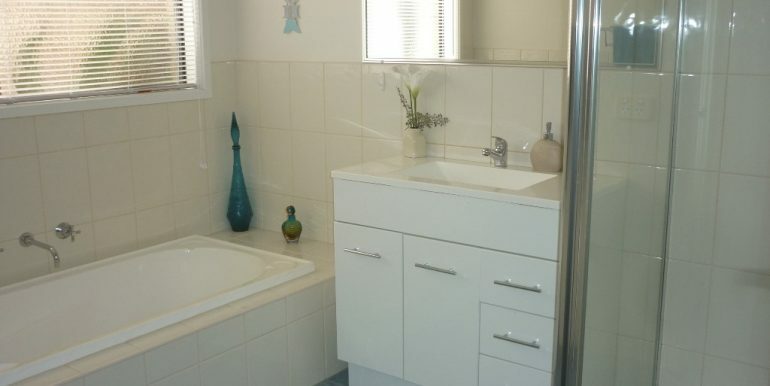 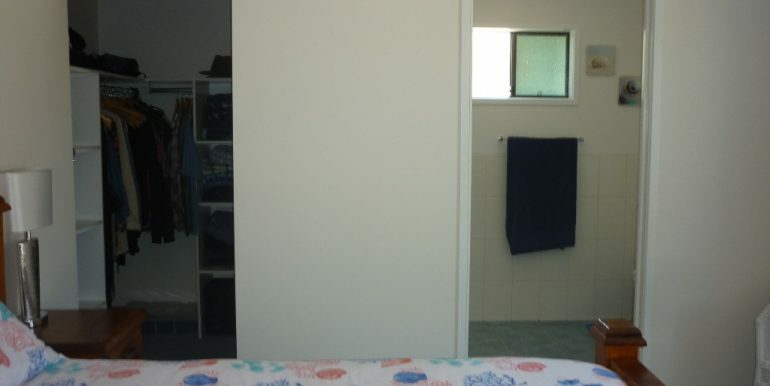 Quality just oozes from this property. 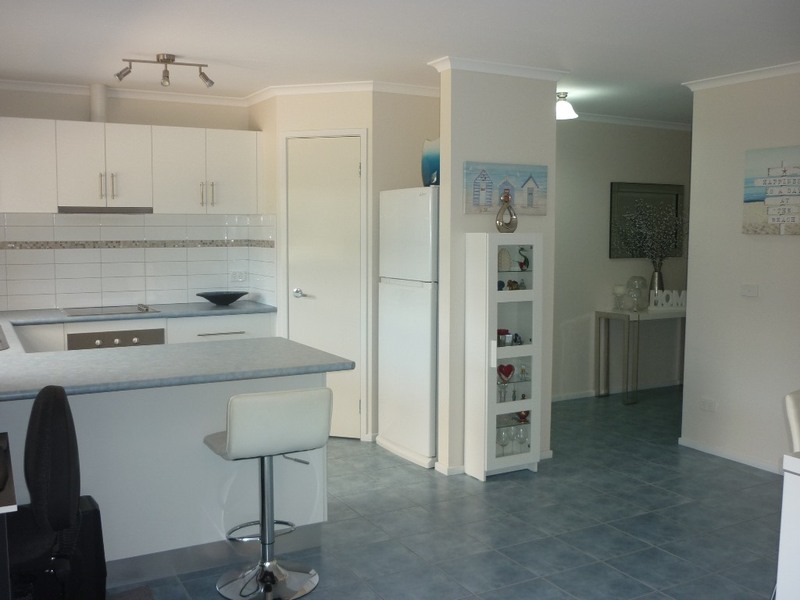 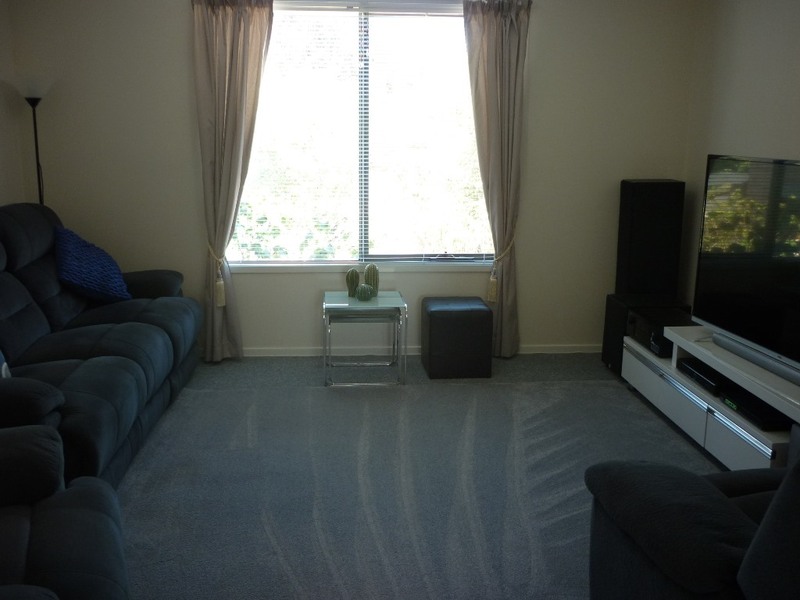 Call today to arrange an inspection, you will be impressed with all that is on offer here.